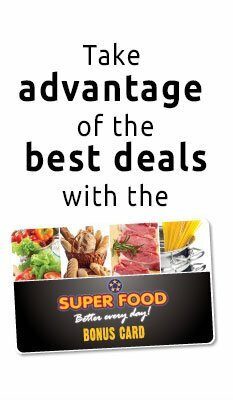 Super Food Plaza takes you to Electric Festival 2016! 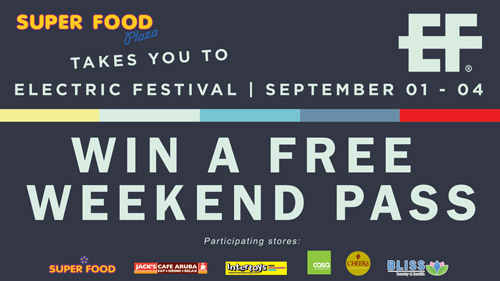 Starting on Friday, July 29th, you can participate to win one of 25 FREE weekend passes to Electric Festival 2016. The event will be held from September 1 – 4 at different locations on Aruba. 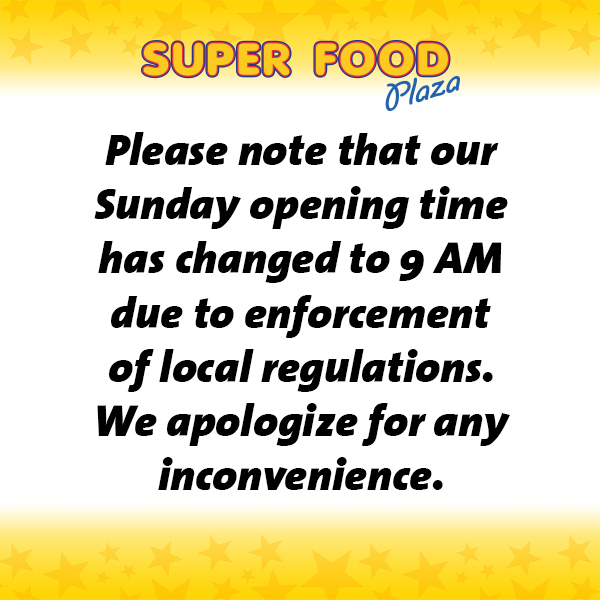 In order to participate, just fill out your name, address and phone number on the back of your Super Food Plaza receipt (Super Food, Casa, Intertoys, Bliss, Cheers, Jack’s Café Aruba) and place it in the raffle box located across from the Customer Service desk. Make sure your receipt is dated July 18th 2016, or later. On August 29th, 25 lucky winners will be drawn, who will each receive a free general admission weekend pass to the event. Electric Festival tickets are also available for sale at the Customer Service desk.